William Travis Kukovich is a 5th generation metalsmith. 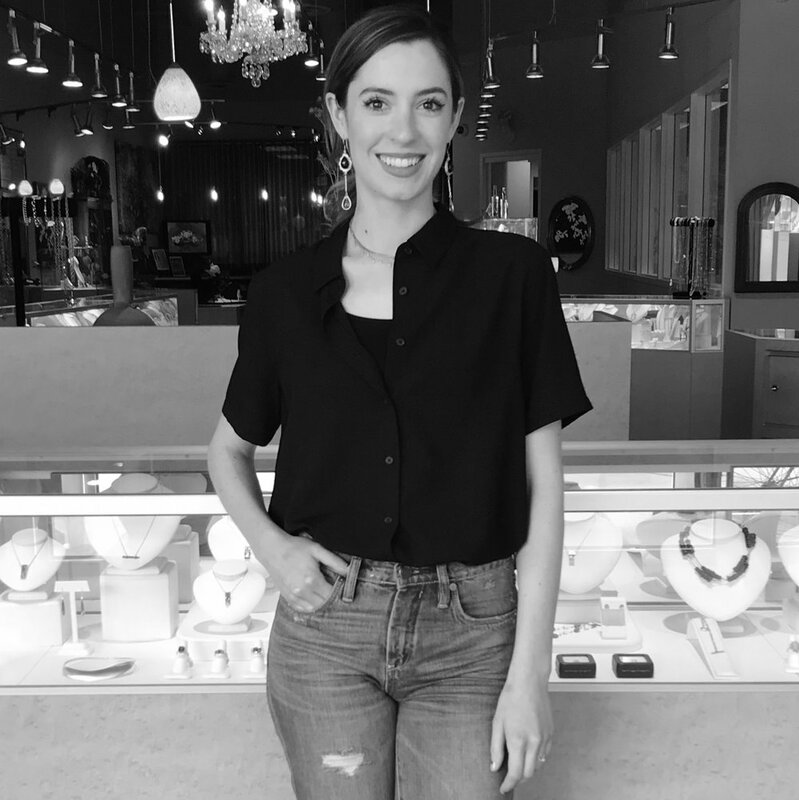 A decade-long career and extensive training led to the founding of the William Travis Jewelry anchor store in 2002. William Travis has spent the past two decades creating custom designs that define originality and celebrate unique style. Clientele include celebrities, Disney feature films, and an installment at the North Carolina Museum of Art. As a winner of 17 AGTA Spectrum Awards-three alone from 2017, his cutting edge talent and innovation has brought him tremendous notoriety, establishing him as one of the most decorated designers in the trade. With 3 JCK Design Awards, 3 JCK Jewelers Choice awards, 2 Platinum Guild Internationals and a number of other accolades, Travis continues to gain recognition due to his sheer imagination and ability to translate a vision into a tangible and wearable piece of art. Our in house metalsmith and designer, Brent creates our stock jewelry as well as custom pieces for clients using CAD technology. Managing the client experience both on and off the sales floor, Brittany also works to ensure all operational aspects run smoothly. With extensive knowledge in watches and repair work, Miguel works hard to take care of just about anything that needs fixing! Interning for over two years, Simon undertakes all of our stringing - from pearls to diamonds and everything in between.